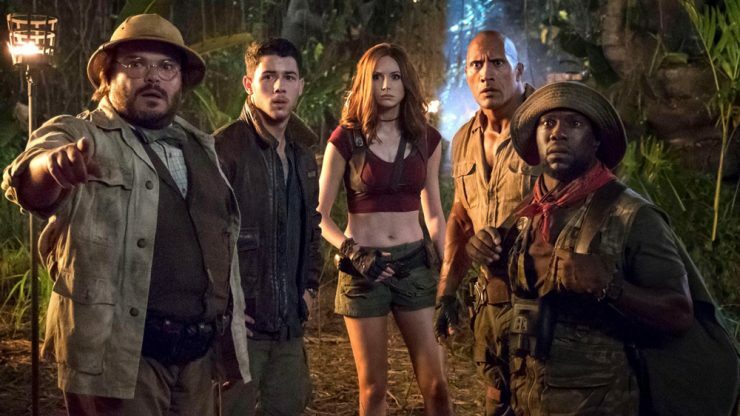 Actor Danny Glover has joined the cast of Sony’s Jumanji: Welcome to the Jungle sequel in an undisclosed roll. He joins the returning cast as well as newcomers Danny DeVito and Awkwafina, who is in final talks for a significant role. The untitled third Jumanji film is scheduled to open in theaters on December 13th later this year. According to Deadline, Steven Spielberg’s adaptation of West Side Story has cast several of its principle roles. New Jersey High School student Rachel Zegler will make her film debut as Maria, opposite Ansel Elgort as Tony. West Side Story is expected to begin filming in summer 2019, but has no release date just yet. As reported by Variety, Dan Trachtenberg has been hired to direct Sony’s film adaptation of the hit video game Uncharted. The director is known for his breakout hit 10 Cloverfield Lane, and is replacing Shawn Levy, who had to depart the project due to scheduling conflicts. 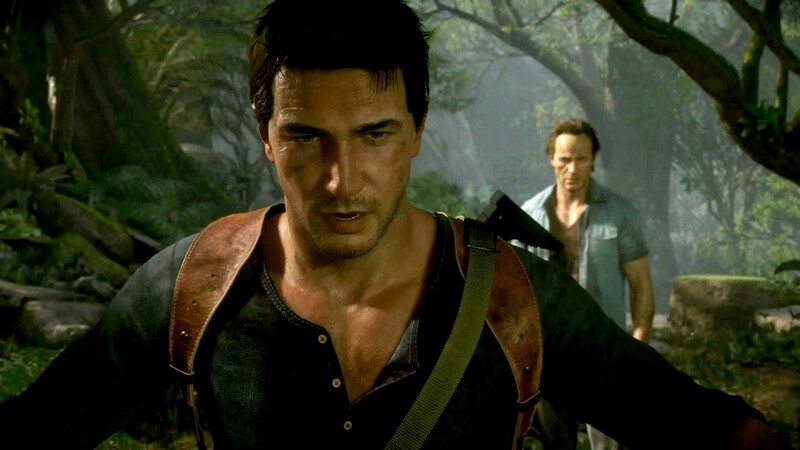 Uncharted follows the exploits of treasure hunter Nathan Drake, who will be played by Tom Holland. Robert Kirkman’s production company Skybound Entertainment is developing a television adaptation of the Korean action film The Villainess. The 2017 film followed the life of a deadly assassin trying to escape her contract and live a free life. There is no writer attached to the remake of The Villainess just yet.